442 pages with diagrams and index. 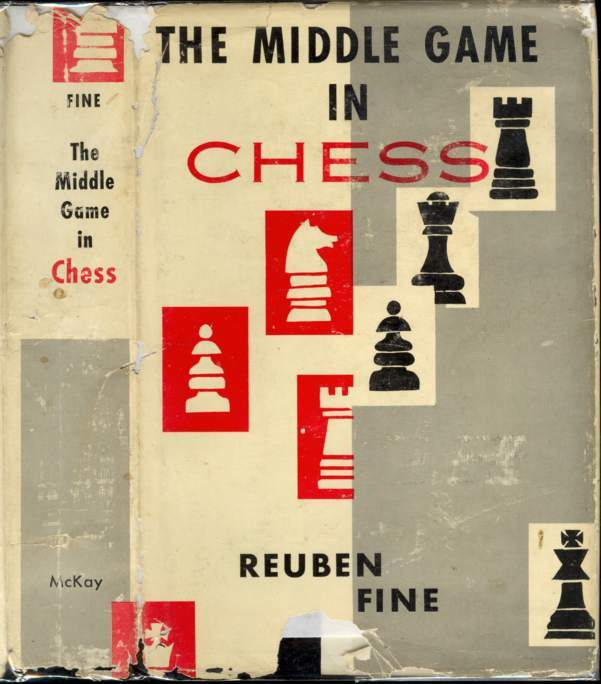 Octavo (8 1/2" x 5 3/4") issued in black with silver lettering to spine with a red, grey and white dust jacket decorated with black and white chess pieces. (Betts: 18-8) First edition. Corners bumped, spine ends and corners rubbed, small dent at front head hinge. Dust jacket corners, spine ends, edges, fold over edges, spine and hinges chipped. About a very good copy in a fair dust jacket.